Quaker Oatmeal Cookies Recipe • Straight from the Quaker Oats Box! The classic Quaker oatmeal cookies recipe from the old-fashioned oats box or canister, plus tips for making these cookies come out perfectly! 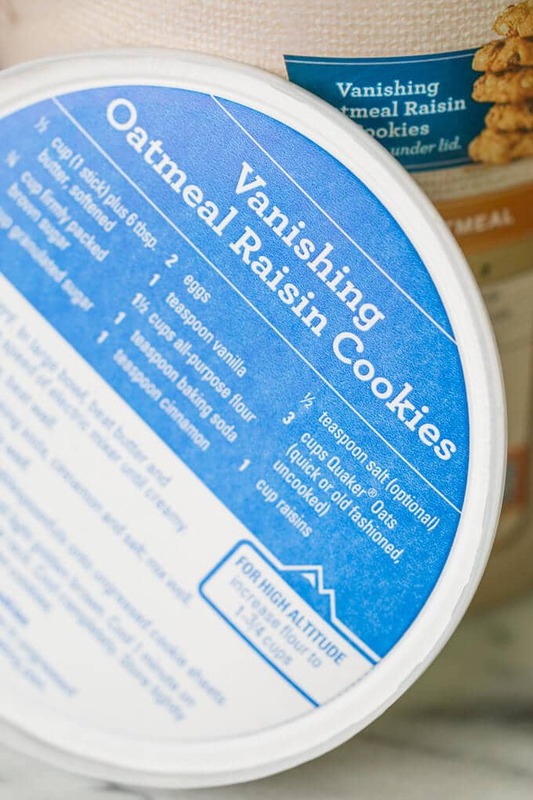 These are also known as Vanishing Oatmeal Raisin Cookies. Is there anything better than the classic Quaker Oats oatmeal cookies? Probably not, at least in the oatmeal cookie category. My mom made a variation of these when I was a kid. She loaded them up with lots of extra goodies like coconut, pecans, and chocolate, calling them “cowboy cookies.” Many’s the time I popped open the storage container to grab a handful of those cookies! When I reached for the my canister of old-fashioned oats to take a closer look at the recipe, I wondered where the original recipe for Quaker oatmeal cookies came from. When was it invented? When did it start appearing on the box or canister? 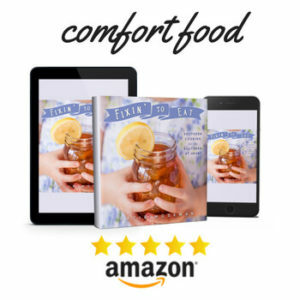 One article claimed that “by early 1900s a recipe for the delicious treats appeared on every container of Quaker Oats.” This anecdote is repeated, often word-for-word, on other websites. 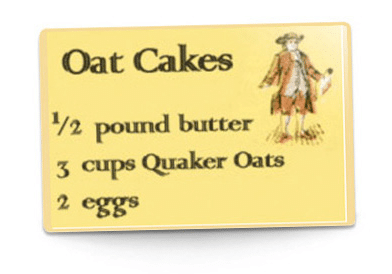 The official Quaker Oats history says only that an oat cake recipe began appearing on the box in 1908. Oat cakes are not the same as the later Quaker oatmeal cookies. Here’s a recipe from the BBC if you’d like to see how oat cakes are made. 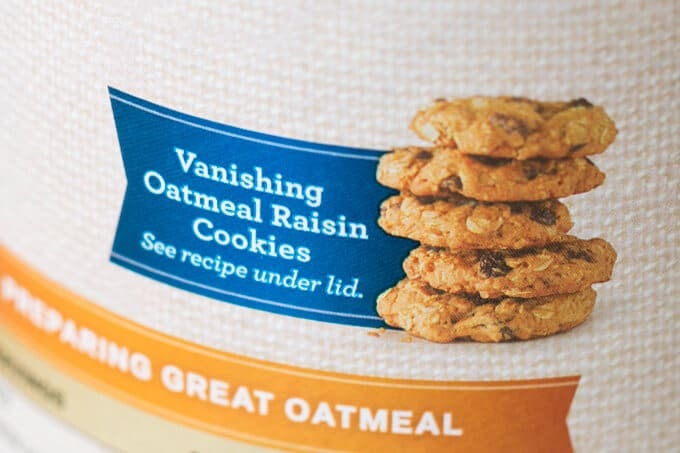 So, there certainly were oat cake recipes printed on the box back in the early 1900s, but I haven’t found a source yet that reveals when exactly the famous Quaker Oats oatmeal cookie recipe, also known as “Vanishing Oatmeal Raisin Cookies,” first appeared. If you have information on this, please leave a comment below. You can watch the official video to see exactly how to make this recipe right here. The recipe does not specify salted or unsalted butter. This explains why salt is optional. I use unsalted butter and I don’t add salt, but this is a personal choice. You can use Quaker Old-Fashioned Oats or Quick Oats. You can make an adjustment to the flour to make these cookies at high altitude. Use 1 3/4 cups of flour rather than 1 1/2. 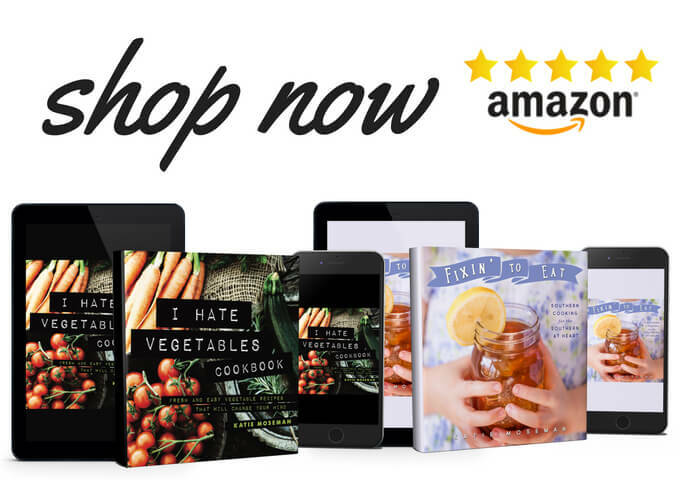 You can swap in whole wheat or white whole wheat flour for any or all of the all-purpose flour. I’ve been doing this for years and it works like a charm. You can add more mix-ins, such as chocolate chips, shredded coconut, pecans, walnuts, cranberries, etc. You can make this recipe as bar cookies in a 13 by 9 pan. Bookmark this recipe so you can have it without having to dig up an actual Quaker Oats canister. Quaker Oatmeal Cookies • Straight from the Quaker Oats Box! The classic Quaker oatmeal cookies recipe from the old-fashioned oats box or canister, plus tips for making these cookies come out perfectly! Heat oven to 350 F. In large bowl, beat butter and sugars on medium speed of electric mixer until creamy. Bake 8 to 10 minutes or until light golden brown. Cool 1 minute on cookie sheets; remove to wire rack. Cool completely. Store tightly covered. Makes about 4 dozen cookies. For high altitude, increase flour to 1 3/4 cups. Nice to have this handy without having to find a box! 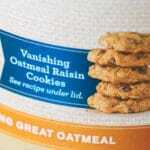 I love the Quaker vanishing oatmeal cookies recipe. oatmeal cookie recipe calls for brown sugar but nowhere in the directions does it say when to add the brown sugar just the white sugar you mix it with the butter. Hi Adela! The recipe says to beat the “sugars” (plural) with the butter. That means the white sugar and the brown sugar together at the same time. You can just leave out the raisins. It will still work the same. How many cups is 18 tablespoons? The butter , your pictured lid reads 1/2 C (1 stick) plus 6 Tbls, isn’t that 14 Tbls total not 18? Why they aren’t writing it simply as 1 3/4 stick butter I can’t understand. Anyways my older lid from the 70’s lists butter as “1/2 pound (2 sticks) margarine or butter, softened” which equates to 16 Tbls. The other ingredients are identical. You are quite right! It’s a typo that I’ve fixed just now. Thanks! 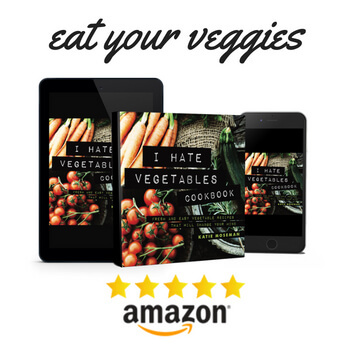 I think the recipe has changed over the years as well. How long do you bake the bars. Thanks for your help. For cookies, it’s 8 to 10 minutes. Not sure about bars, though.